How Far is ARR Kaveri Homes? ARR Kaveri Homes by ARR Projects located at Ramachandra Puram in Hyderabad is a beautifully carved project. 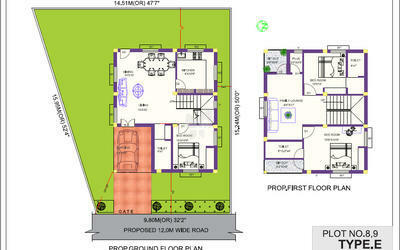 The abodes are airy and bright with ample space for the occupants to roam freely. Well-appointed with modern fixtures and fittings, it invites you to experience modern life with no hazzles. Surrounded by calm and peaceful environs these abodes will simply soothe your mind, body and soul. For unending moments of happiness and laughter move into ARR Kaveri Homes with your loved ones. 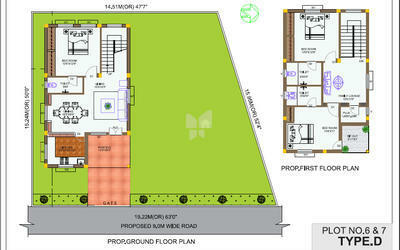 Purely residential with luxury specifications. Accessble by 4lane highway 150 wide Radial Road and located 5 Kms before the Proposed outer Ring Road. Very nearest to various Prestigious Schools, Colleges & Engineering Colleges. Adjacent to 150' Radial and Amenpur Village. Entire Layout compound walls with solar Fencing. EPABX connecting the house and security room. Black Top Roads and Lighting. 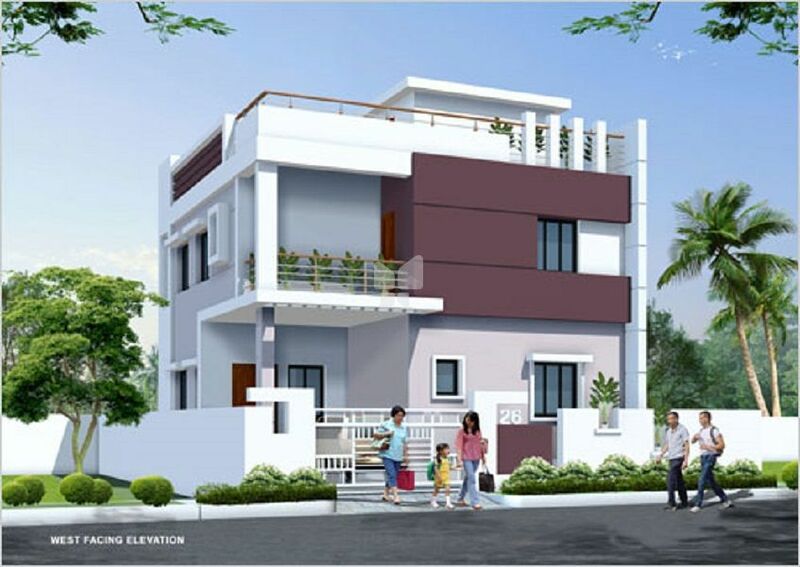 A.R.R Projects Pvt Ltd with the underlying proposition of "Affordable Luxury" commenced its operations from the most dynamic real estate market in South India, Hyderabad. With the vision of taking it creating a pan-India company constructing properties in all major urban cities, A.R.R projects to deliver 40k residential flats by 2015, while creating a benchmark in the Indian real estate market and transforming the way people live.